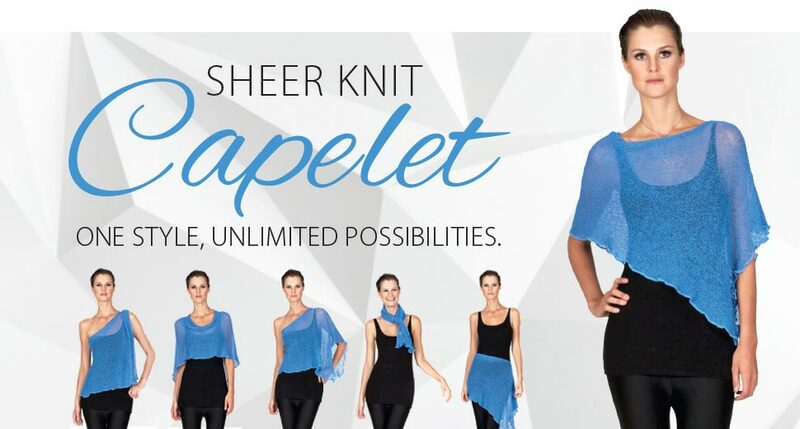 Are you going to be the fortunate one to win this fabulous summer essential , this Capelet in Black? First featured in this July blog post , The F-word Paradox is offering you another chance to win a Black Capelet. This versatile piece can be worn several ways and will become a favorite summer essential (great for early fall too!). The draw will take place in 5 days ( all about the F-words here) Thursday, August 18th. The Winner will be notified by email.